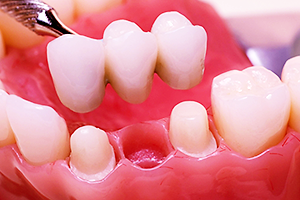 A bridge is a series of connected porcelain crowns used to fill in a gap left by one or more missing teeth. The crowns on each end of the bridge are cemented in place over the natural teeth on either side of the gap. 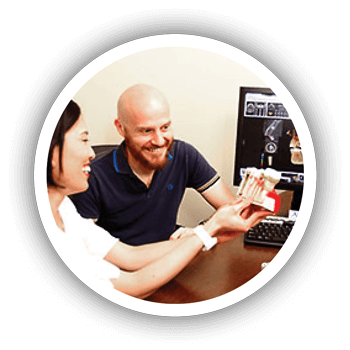 Our doctors use high-quality, metal-free zirconia-based porcelain bridges because of their durability and natural look. The doctors create bridges in such a way that they are easy for you to clean and maintain. 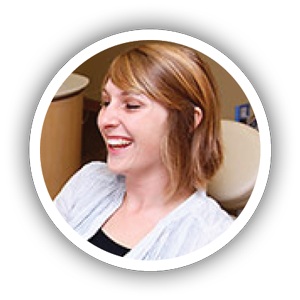 The hygienist will show you how to clean your bridge properly so it can last a long time. 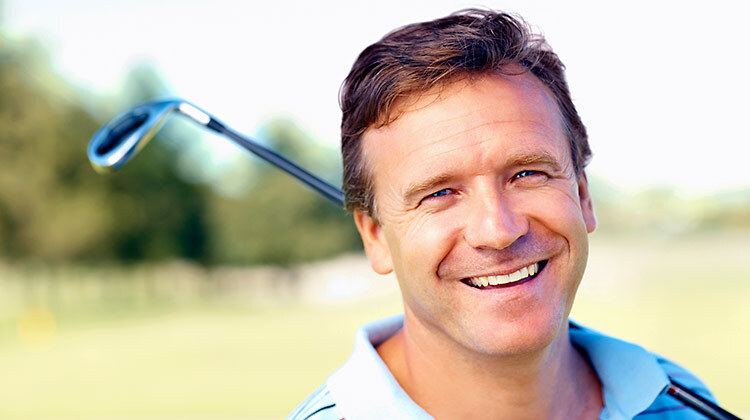 In the majority of cases, our doctors prefer to use dental implants for replacing missing teeth. 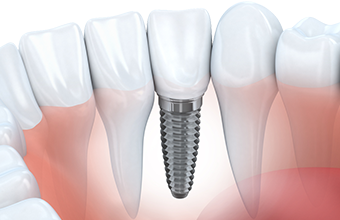 A dental implant is an artificial tooth root inserted into the jawbone and capped with a restoration such as a crown. A bridge requires the healthy supporting teeth to be ground down. This can weaken them and leave them vulnerable to decay. Dental implants also help maintain density in the jawbone by keeping the bone stimulated with chewing pressure. 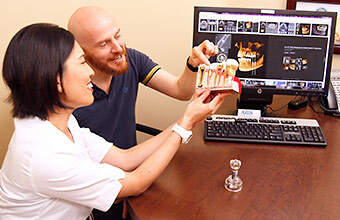 There are some cases where a bridge may function or look better than a dental implant. 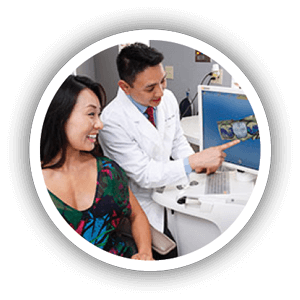 For instance, a bridge would be a better option for a patient who doesn’t have enough jawbone to support an implant and doesn’t want to undergo bone grafting. 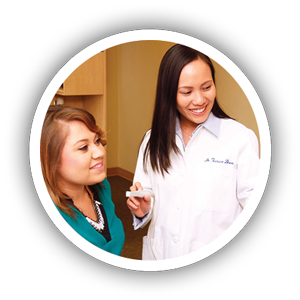 The doctor will meet with you and review your medical history and current situation and determine the best tooth replacement option for you.